The day has finally come! Wannables, are you ready? 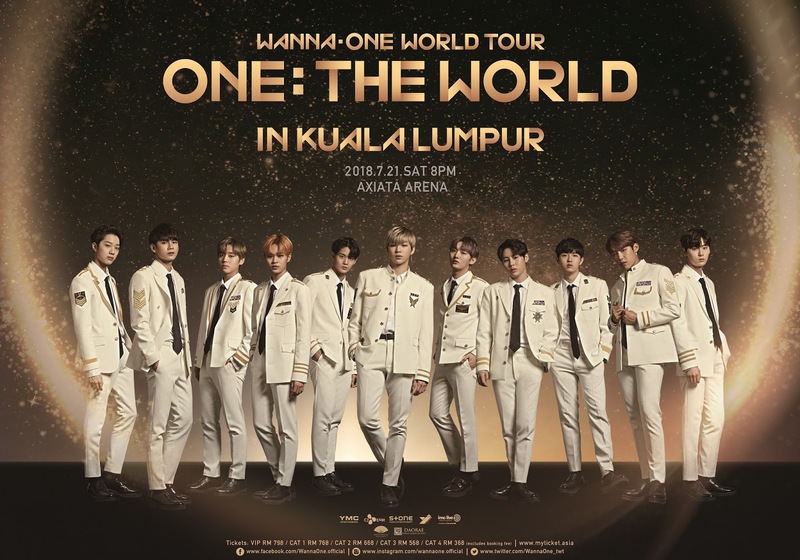 Wanna One is visiting Malaysia again for the second time for their 'ONE: THE WORLD' Tour which will be held at Axiata Arena, Kuala Lumpur this 21st July. 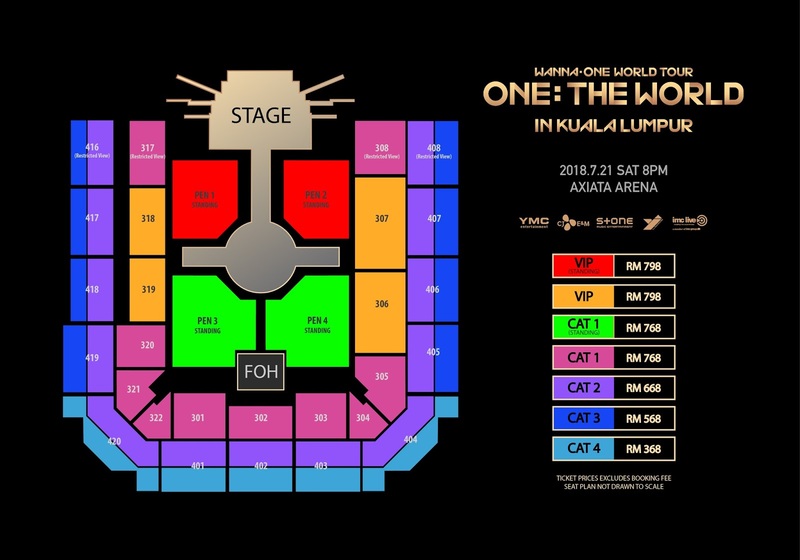 Concert organiser, YJ Partners recently announced the official launch of the tickets to Wanna One ‘ONE: THE WORLD’ Tour in Kuala Lumpur. The first round of tickets will be launched this Sunday, 6th May 2018 at Sungei Wang (Lower Basement One) from 10.30am to 3pm. Each customer may purchase up to six tickets at a time and one poster will be given out for free per ticket while stock lasts at the ticket launch. *For those who wish to purchase VIP tickets will be entered into a lucky draw to stand a chance to win fans’ benefits (the further details will be announced on 5th May, 2018). For more information, kindly visit YJ Partners Official Facebook Page.